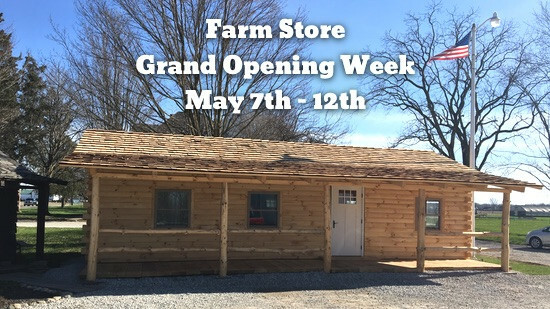 Believe it or not, our new farm store is actually constructed on large skids so it could be repurposed just in case we'd ever need a larger store! 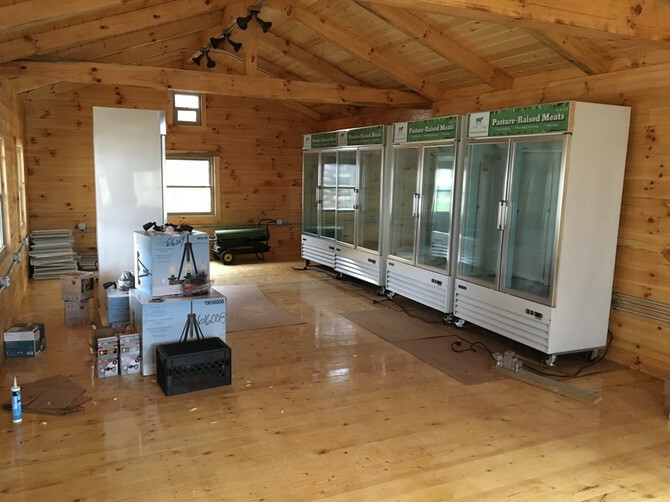 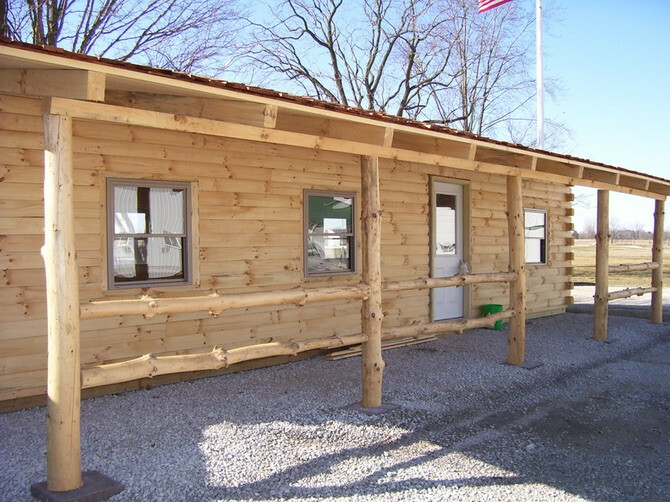 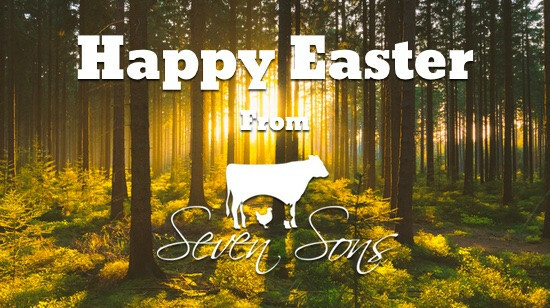 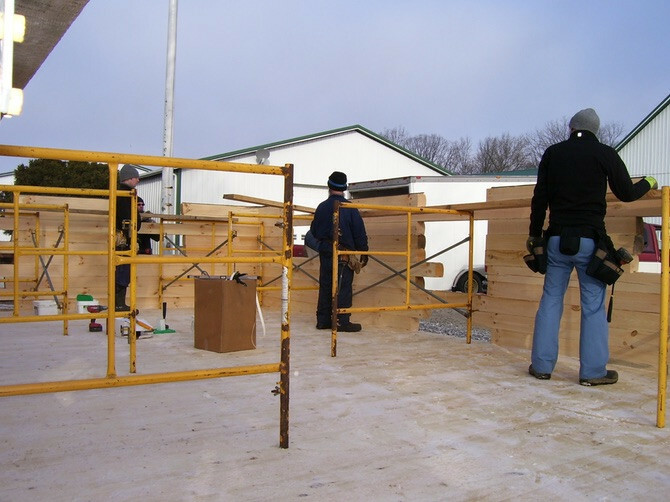 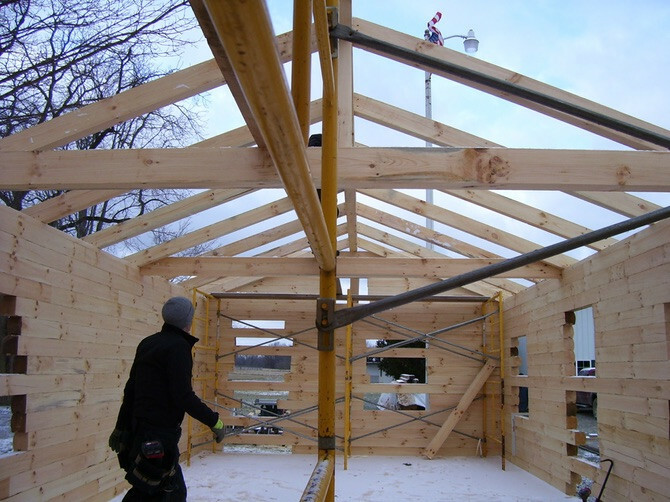 We partnered with a local Amish owned sawmill to help us build this store onsite. 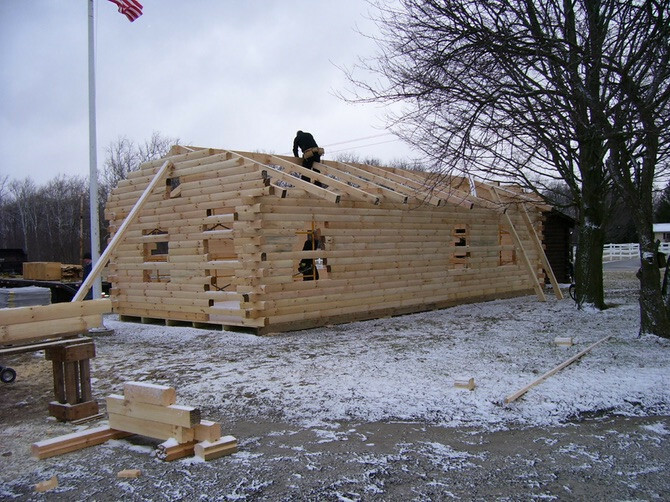 It was amazing watching how fast these hardworking fellows were able to construct this custom log cabin building. 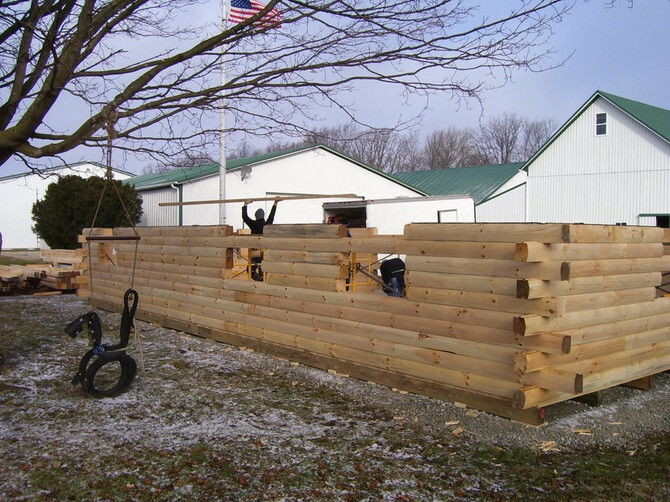 It was like watching giant Lincoln Logs being assembled!